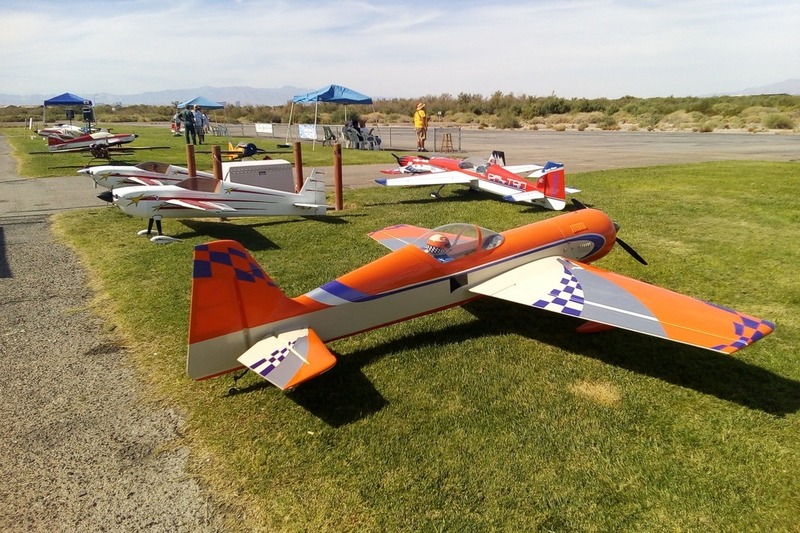 The Las Vegas Radio Control Club is raising funds to resurface the famous Bennett field in Las Vegas. The Bennett field is a historical venue built by Bill Bennett to host the Las Vegas Tournament of Champions. Flyers from Nevada, California, Arizona and Utah visit, use and enjoy our field; but in recent years the field has slowly deteriorated and is now in desperate need of resurfacing. Any donation, large or small, will be greatly appreciated! On behalf of myself and all the members of Bennett flyers, we are truly grateful of any help from the R/C community.